Wales - What does 2019 hold for Warren Gatland's side? 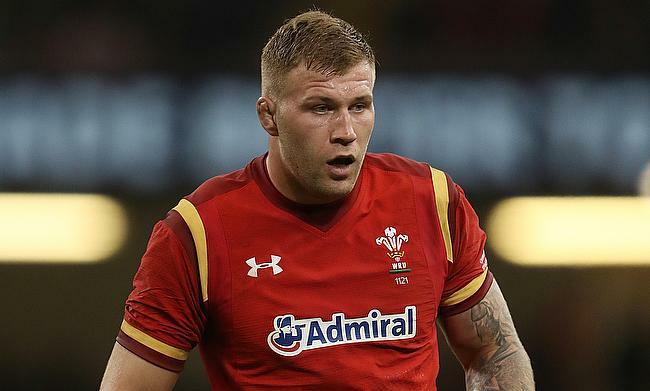 Wales have received a major boost ahead of the Six Nations opening clash against France on Friday with back-row Ross Moriarty declared fit after managing to recover from a concussion. Moriarty, who has played 26 Tests for Wales has been out of action since mid December when he suffered a head injury while playing in the Challenge Cup while Liam Williams and Gareth Davies are also available for the tournament opener. Wales forwards coach Robin McBryde revealed the positive news on Moriarty on Monday. “It has been good to welcome quite a few faces back,” said McBryde. “Ross doesn’t need a lot of game time to get going – he always keeps himself in great shape. “With the protocol after a head injury, it’s a steady, gradual thing and, once you’ve been passed fit, you can crank things up. It was the same with Adam Beard. Wales had a tremendous summer and autumn series last year and are heading into the Six Nations with a nine game winning streak and are among the top contenders to win the title along with Ireland and England but McBryde played down the expectation and said their current focus remains on the game against France. “We have just got to make sure we get a result in France. "We have a lot to prepare for and we cannot look beyond that match. We have been under the radar a bit, which suits us. It is no concern whether people see us as contenders or not.